Maryland Majors is one of the most well-respected and well-run regional leagues in the country. Spanning multiple states with a multi-tiered table, MMSL is a model for promotion/relegation advocates. Protagonist Soccer is proud to be a media partner of Maryland Major Soccer League. Founded in 2003, the NPSL is the model of amateur soccer. A national league, spanning the entire country (29 states), featuring 92 clubs (and expanding) and hundreds of amateur players, the NPSL shines as the example of how a league should be run. Protagonist Soccer is proud to be a media partner of National Premier Soccer League. 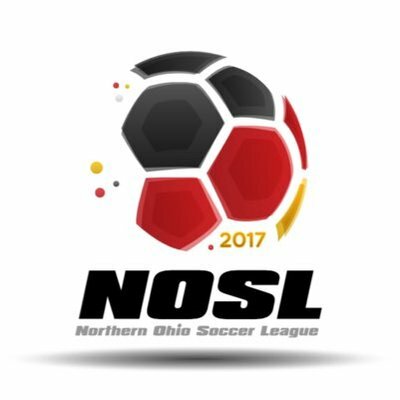 The Northern Ohio Soccer League is still in the process of forming, but signs are promising that they will soon be a powerhouse in central Ohio. Protagonist Soccer looks forward to covering this emerging league as a media partner with NOSL. While Protagonist Soccer focuses on the lower tiers of the American soccer pyramid, Prost Amerika focuses on the upper tiers of the United States and the rest of the world. They are a strong, independent voice in American soccer journalism and we are proud to partner with Prost Amerika as joint media organizations, driven to give soccer the attention and focus it deserves.